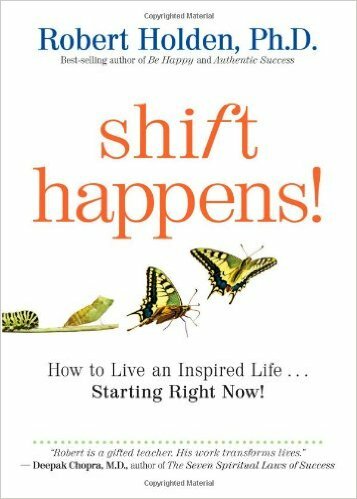 Paper Safari: Book Review: Shift Happens! Title: Shift Happens: How to Live an Inspired Life...Starting Right Now! by Robert Holden, Ph.D.
Synopsis: Shift Happens! is about personal alchemy and inner transformation.Some people “go” through life; and other people “grow” through life. Shift Happens! ­celebrates your unlimited potential to grow, blossom, and evolve—in spite of everything. It is a book of hope. 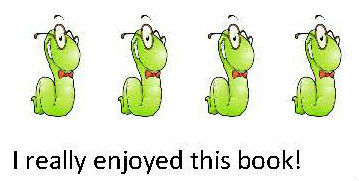 (62)Review: This small book is filled with short 2-4 page chapters containing simple wisdom. We need to get out of our own way in order to change our life. We often live in the past, or the future and turn to fear and worry as a way to self destruction. When we live in the moment and move past the fear we will find that things are less difficult and much happier. Stop dwelling in misery and start living. I like that you can pick this book up read a chapter gain an incredible amount of insight - you don't need to read it straight through, you don't need to do anything but take in the information and see how it starts to change your perception. I look forward to reading more Robert Holden, I think more people need to be taught these simple truths to help us move ahead and stop dwelling on what holds us back. Shift Happens! is a good reminder book to keep by your side and pick up when you are feeling off, read a bit and move forward.